Dr. Campbell is originally from High Point, North Carolina. He received his undergraduate and medical degrees from the University of North Carolina, and completed his Internal Medicine residency at Strong Memorial Hospital during which time he received several awards for his work. 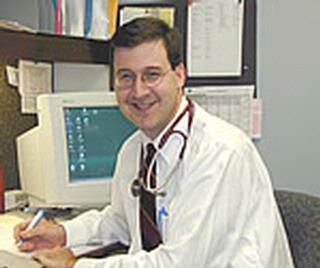 Dr. Campbell joined the Pulsifer group in August 1999. His treatment style emphasizes the value of long-term personal relationships between patient and physician. Outside of work, Dr. Campbell enjoys volleyball, travel and spending time with his family.